If you know where we are, you are aware of our struggle to get water supply in our facilities. If you know Cala Jóncols, you know that we are in a natural, wild and protected area and we must try to leave the minimal possible trace in any of our actions. The topic of the water has always been a challenge for us. The salinity of the environment is more powerful than any material created by the human being. The tubes get damaged in 12 months, you can imagine the exhaustion of having to change them year after year. 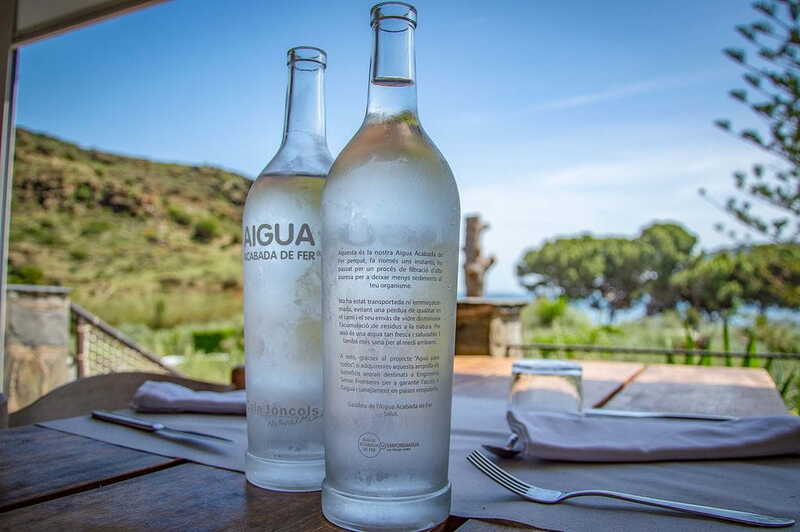 Thanks to the advice and accompaniment of the company Empordaigua, we found a solution with which we feel very comfortable, not only for the extra value of offering a metal free water, but also for the scope of the respect to the environment that it implies. 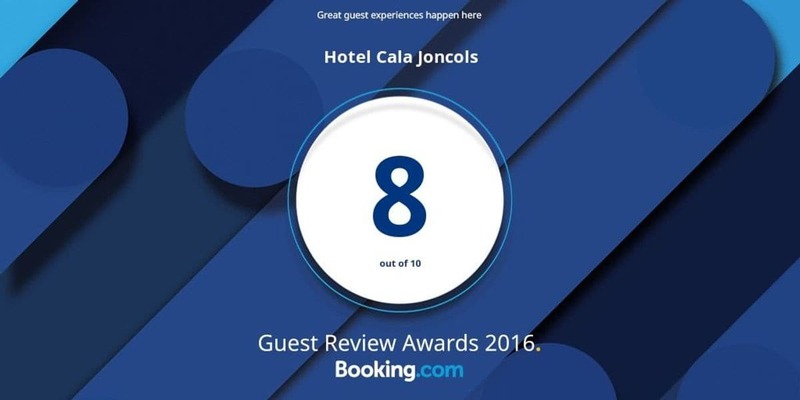 Beyond reducing the water consumption, in Hotel Cala Jóncols we bet for reducing the energy consumption and resources that are needed to have water, and also to reduce the volume of plastic waste associated to the water consumption. Can you imagine how many plastic bottles did we need to cover the needs of all the clients of the hotel, the restaurant, the beach bar and the ships anchored in the cove? Can you imagine the quantity of gasoline that was consumed to get supplied of water bottles by truck? All of this waste, we have it reduced to practically zero! And we can still reduce it up to 100 %. Either we do not serve water in plastic bottles, either do not get water supply in trucks to the hotel. We have our own super demineralization plant that desalinates the groundwater that comes from the sea. With this system, all the pipes of the hotel flow super-demineralized water. All of them. Those of the taps, the showers, the wc, the hoses of the garden, all of them. Thanks to the new circuit of pipes of super-demineralized water we save up to 80 % in the use of chemicals for cleaning. Why? Because the purified water needs only a soap top to make the foam and clean impurities. This means that also the users need less soap in the showers. We clean and disinfect soils, glazing and communal areas with a powerful cleaning product made from processed water, and no toxic chemistry is added. This way, we have eradicated the use of lye and corrosive products. E-RA-DI-CA-TED. In the laundry we use ozone in the wash process, which allows us to disinfect sheets and towels with cold water (this way we save also in the energy required to heat up the water) and to reduce in 50 % the use of disinfectant products. The purified water is also used to cook and needs less time to reach the boiling point. Therefore, we save energy to heat up the water in the kitchen and in the guests showers as well. We serve all the water consumptions in the restaurant and the beach bar in reusable glass bottles. We only serve fresh made water by our super-demineralization machine. This way, we have reduced to zero the consumption of plastic bottles and the use of transport for this supply. Not bad for a low impact on environment, huh. If you have allergy to the chemicals, here you will feel well. If you are sensitive with the topic of the waste reduction, here you will be able to relax. If you are an activist in the echo - sustainability, welcome to the club!